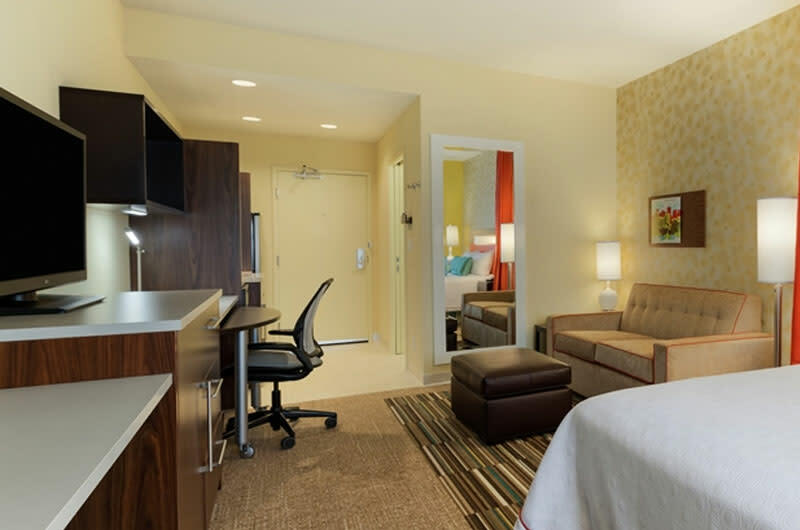 Stay a while at the Home2 Suites by Hilton DFW Airport South Irving, where you’ll be close to all the fun of Dallas, Fort Worth and surrounding cities. Located just 3 miles from DFW Airport and close to various entertainment venues, they offer a complimentary shuttle to the airport and also within a 2 mile radius. With over 400 breakfast favorites, including hot artisan sandwiches, fruit, yogurt and cereals, start your day at their Inspired Table™. 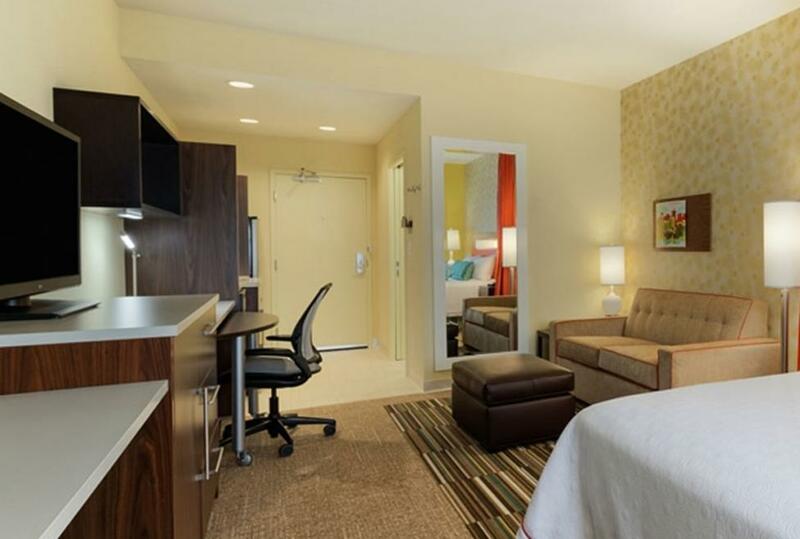 They have partnered with the adjacent Aspen Creek Restaurant and vouchers can be obtained at the reception desk. 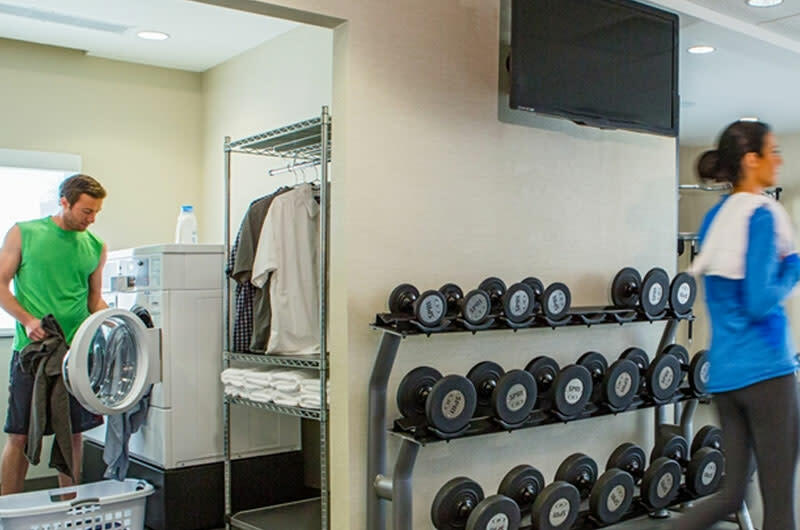 Multi-task at Spin2 Cycle, our innovative twist on laundry and exercise, where you can run on the treadmill while you run a load of wash. If you need to get work done, use the 24-hour business center with free WiFi and printing. 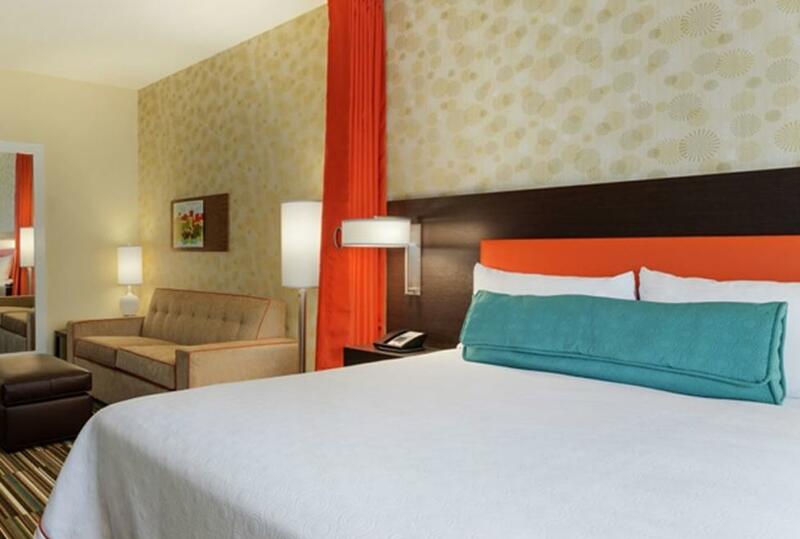 Soak up the Texas sun in their eco-friendly saline, outdoor pool with a waterfall. Even your furry friend is welcome at Home2™. Host a DFW event in their meeting room for up to 16 people, perfect for a boardroom discussion or small team training seminar. 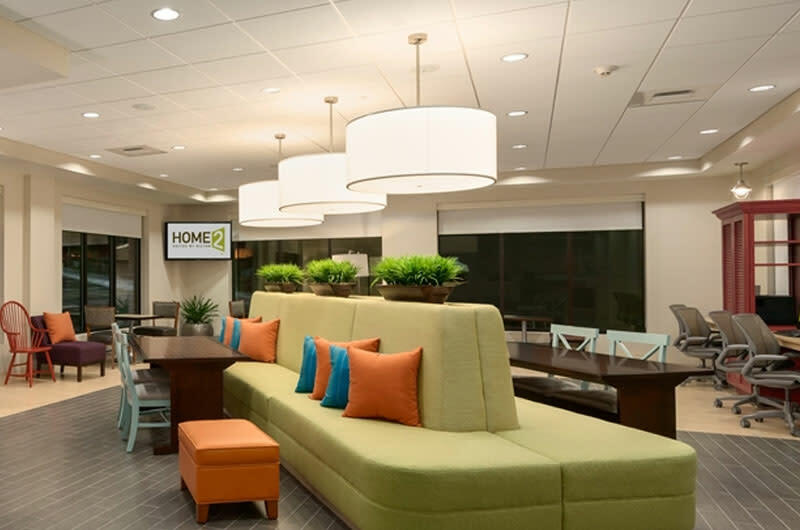 With friendly service and amenities designed for comfortable extended stay, you’ll soon see why the Home2 Suites by Hilton is a favorite among travelers.